With a view to keeping alive and honouring the spirit of former Prime Minister Obuchi and his belief in “people building the next era”, 20 fellowships per year, for the fifteenth year, will be awarded to deserving candidates from UNESCO developing countries, especially the least developed countries (LDCs), who are eager to undertake research on one or more of the topics listed below. 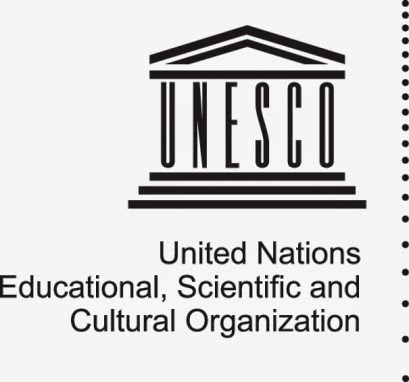 The aim of the fellowships is to support innovative and imaginative post-graduate research in the areas of development of particular interest to UNESCO. Candidates under this Programme must be post-graduate researchers, already holding either an M.A. or M.Sc. degree (or equivalent) and wishing to pursue research work abroad (preferably in their own region) with a view to enhancing knowledge in one of the four specific fields mentioned in paragraph D.1 on the official website (link to it is below). Thus, those who are in the process of completing their Master’s degree must have completed it PRIOR to taking up their Fellowship. All applications must be submitted with the required documentation on the UNESCO Fellowship Application Form. Each Member State may nominate a maximum of two (2) candidates. It is the National Commission’s responsibility to select the two candidates whose applications it wishes to submit to UNESCO. 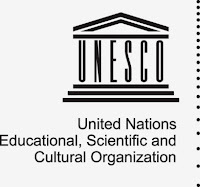 The application(s) should reach the Section of Participation Programmes and Fellowships, UNESCO, 7, Place de Fontenoy 75352 Paris 07 SP before midnight of the deadline date below, and an advance copy may be sent by e-mail to s.bantchev@unesco.org and l.zas-friz@unesco.org.